Providing maximum ventilation, superior aerodynamics and improved protection, the Overtake is the ultimate racing helmet and a must have for any cyclist, in any event. 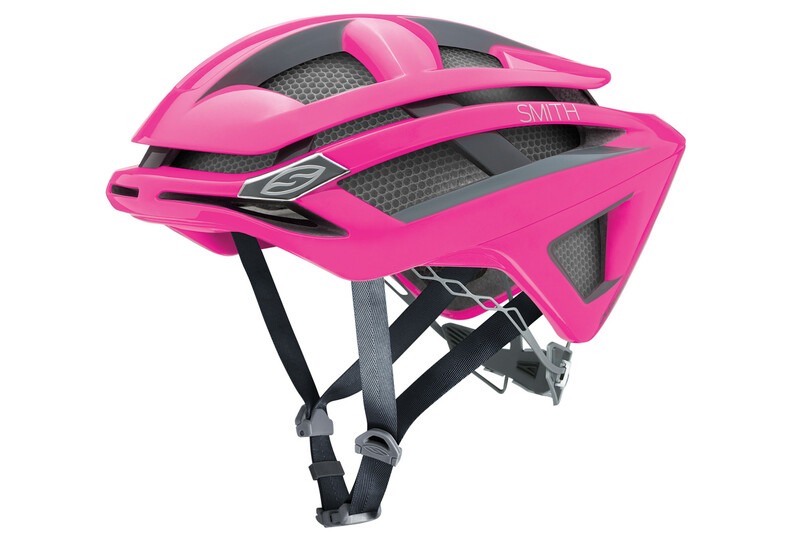 Integrating proprietary technologies with best-in-class protection options, the AEROCORE™ construction featuring Koroyd® and MIPS® optional linings make the Overtake your ticket to ride. SMITH Casque OVERTAKE Rose clasificado 5.0 de 5 por 4.